A few years ago I took a trip to San Antionio and San Angelo Texas to visit one of my best friends, who got me hooked on BBQ, like the real BBQ not what we get up here in New Jersey. 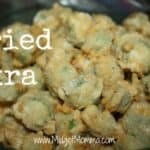 Then a few weeks later I had a conference in North Carolina where I dragged hubby into a BBQ place I had found google searching and made him try it for the first time and we also had fried Okra for the first time. Ever since then I have made it as often as I can, which is hard to do here because I can never find Okra but I found some last week and made fried Okra last weekend. I have been meaning to type up the recipe every time I make it and I always forget to take pictures but this time I remembered! 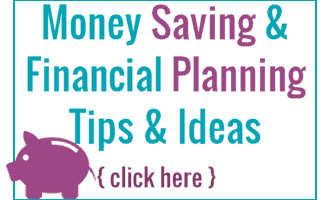 It is super easy and tastes AMAZING! Add Chili powder to flour and mix if you are adding it. Use a spoon with slots to scoop okra from milk bath and then toss in flour bowl. Repeat for the remainder of the Okra that you have. 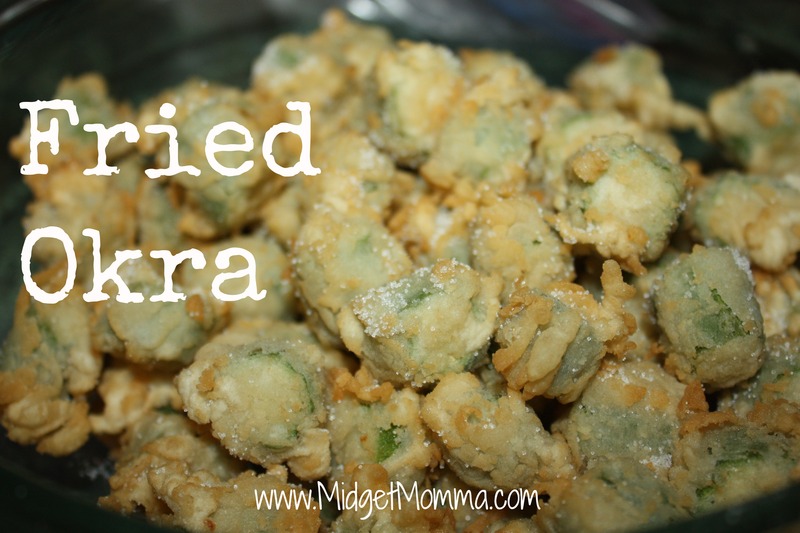 Enjoy this yummy Fried Okra on the side of any meal!! My family loves it and yours will too!! !